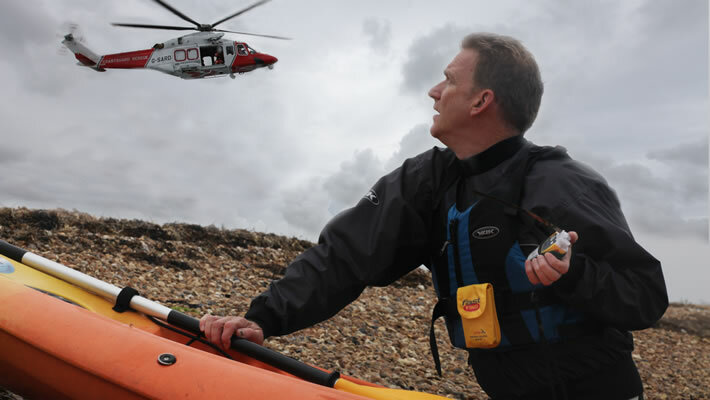 A lifesaving personal distress beacon, with buoyancy pouch included, designed for marine enthusiasts and adventurers. It is ideal for convenient storage as a standard part of your emergency kit. 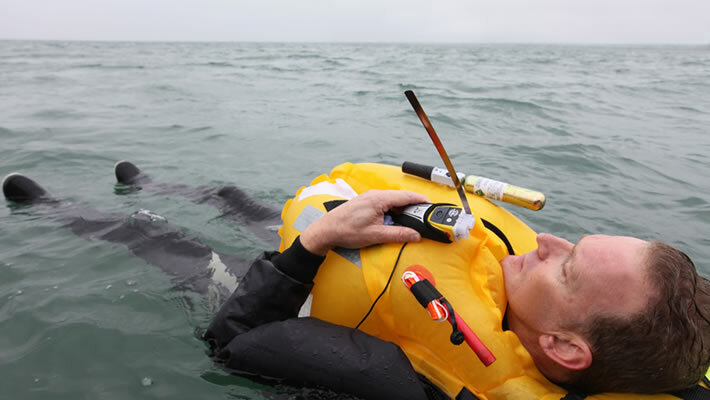 The FAST FIND 220 PLB is a lifesaving beacon with buoyancy pouch included, designed for marine enthusiasts and adventurers. This PLB fits easily in most buoyancy aid pockets and is recommended for all types of paddling including Kayak Fishing, Sea Kayaking and WW Kayaking. Suitable for landbased and seabased activities so you can take it with you when walking in remote areas such as Dartmoor and other outdoor pursuits. 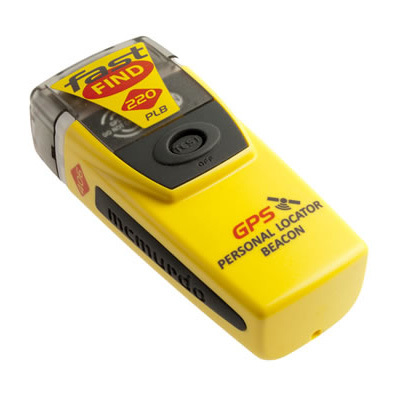 The Fast Find acts as your personal Emergency Location Beacon, it is your last resort communication to the national and international search and rescue bodies and it should not be mis-used. 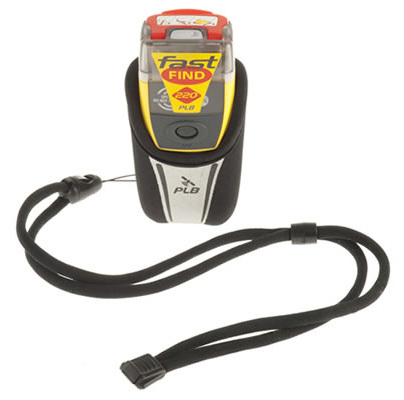 The Fast Find is designed as a direct communication, to the 406 MHz Search and Rescue satellite system, its signal indicates that you are in need of urgent response and assistance. The FAST FIND 220 PLB uses advanced technology packed into a simple, lightweight, palm sized unit. Using the dedicated 406MHz frequency, Fast Find 220 transmits your unique ID and precise GPS location to the global network of search and rescue satellites. Within minutes rescuers are alerted to your situation, and receive regular position updates. Finally, emergency services can home in on your beacons 121.5MHz transmission to ﬁnd you. We offer a delivery service for the McMurdo Fastfind 220 throughout the UK & Ireland to home and work addresses. Buy a McMurdo Fastfind 220 online from our website and collect from our shop at Lee Mill, Plymouth, Devon or you can collect from any branch within the Canoe Shops Group. There is no cost associated with this.